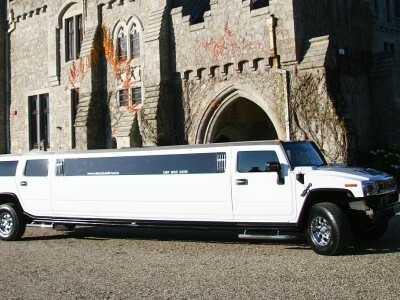 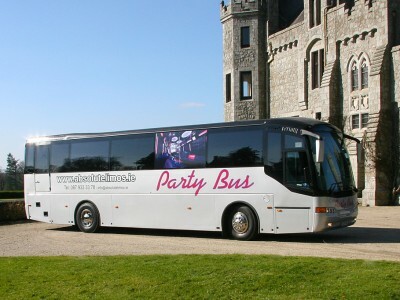 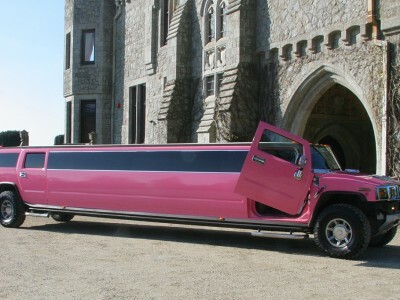 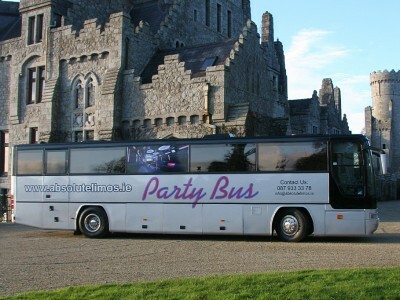 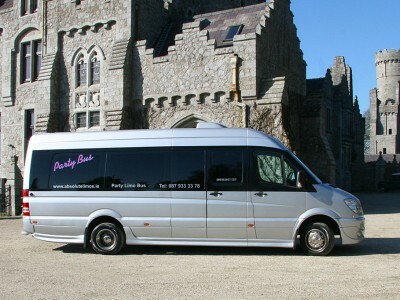 At Absolute Party Buses, our objective is clear: we want to give you the ride of your life. 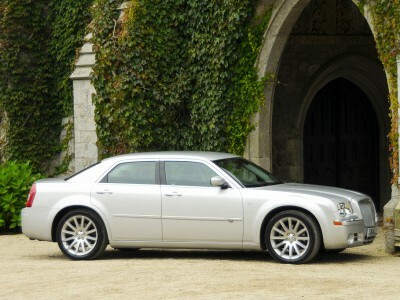 Our fleet features the finest motorcars, with first-class, professional drivers, and an elite chauffeur service, where discretion and courtesy is assured. 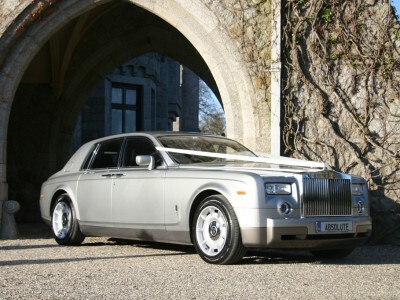 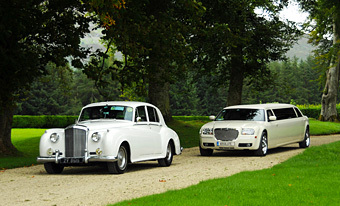 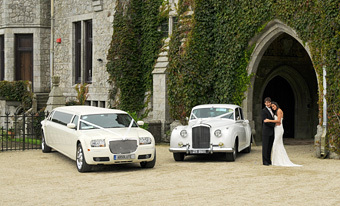 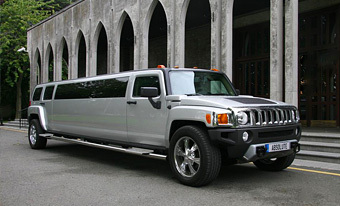 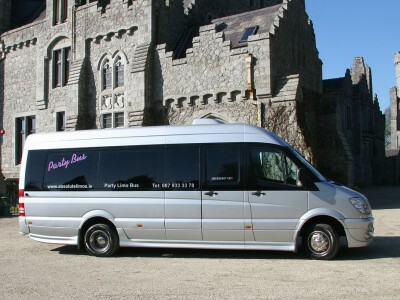 Our collection of vehicles comprises some of the finest, most specialist cars around, many of which we import especially for the clients of Absolute Party Buses.